Photographers Inez & Vinoodh, Terry Richardson, Mario Sorrenti and Mikael Jensson were all tapped for the issue; so were models Edie Campbell, Andreea Diaconu, Sam Rollinson, Amanda Murphy, Vanessa Axente, Freja Beha Erichsen, Saskia de Brauw, Georgia May Jagger, Malaika Firth and Riley. 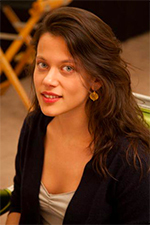 A name we haven’t mentioned: Emily DiDonato, who appears on cover of the fashion glossy, as photographed by David Sims. Having worked with brands like Maybelline, Victoria’s Secret and Juicy Couture, DiDonato is one of the industry’s top earners, but has fewer editorial credits to her name (although she did appear on the cover of Vogue Turkey in January). 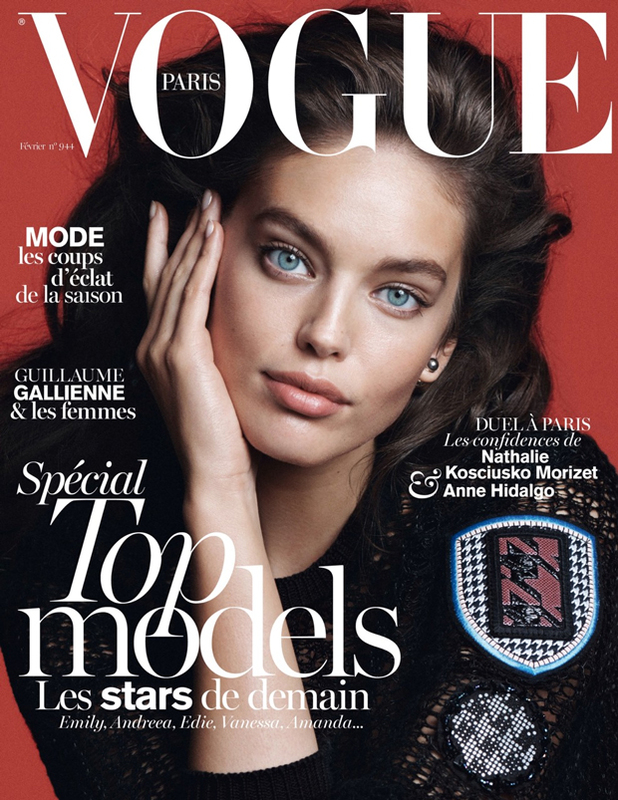 Landing on the front of Paris Vogue is a breakthrough moment for any model. But appearing on the front of the ‘Top Models’ special issue? For DiDonato, who’s best known for her commercial appeal, it’s a coup.